We are on the lookout for a 2019 Heart Walk King and Queen! The purpose of these young survivor ambassadors is to connect real-life stories with the mission of the American Heart Association. 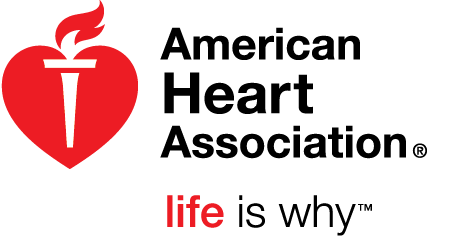 The survivors help to personalize the mission, awareness programs and fundraising efforts of the American Heart Association. Their involvement in the Heart Walk will also encourage other survivors. If you would like your child to be considered for the role of King or Queen, please contact Olivia Kenworthy at olivia.kenworthy@heart.org. Help us ADD COLOR with our 2019 Kentuckiana Heart Walk Community Poster Contest! If interested, please sign up at www.surveymonkey.com/r/HK6ZBZ8 to enter the contest. All artwork must be submitted by 5pm on Friday, March 1st. If you have any questions, please call 502-371-6025.